This month there’s an extra Thursday!! 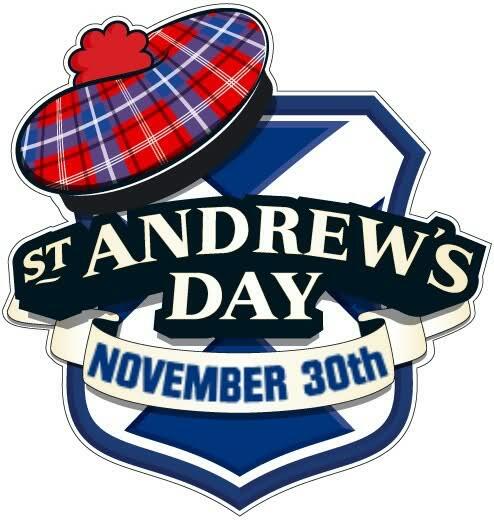 – And its on St Andrew’s Day !! The “5th Thursday” session on Thursday 30th November will be in The Square Bar & Lounge, Kintore. Thursday 23rd November – Smiddy Bar – Daviot. The Session on 23rd November is in the Smiddy bar, Daviot. The “3rd Thursday” session on Thursday 16th November will be in The Square Bar & Lounge, Kintore.